Traditional retailers are being forced to reinvent their business models in order to not only compete, but survive. With the ever increasing threat of online shopping and consumers prefering access over ownership, retail stores are struggling. Some frontrunners are looking at how they can provide their customers with an added value, and capitalise on alternative revenue streams on top of the traditional retail market, by opting to offer Products-as-a-Service. One of the biggest hurdles many brands/chains are met with, is how to manage the assets they want to offer their customers, across what is potentially a national or international network of outlets, each with their own users, inventory, administration, financials and more. With the right technology and support service, we enable almost any retailer to test out and transition the way they offer services to their clientel either in one pilot location or accross national networks of outlets. Enabling them to work with manufacturers to provide access to quality products that support robust usage to shift away from cheaply produced inferior quality items. As we transition from Shopping Malls to ‘Sharing Malls’, service and experience will be key for the future meeting points in communities worldwide. 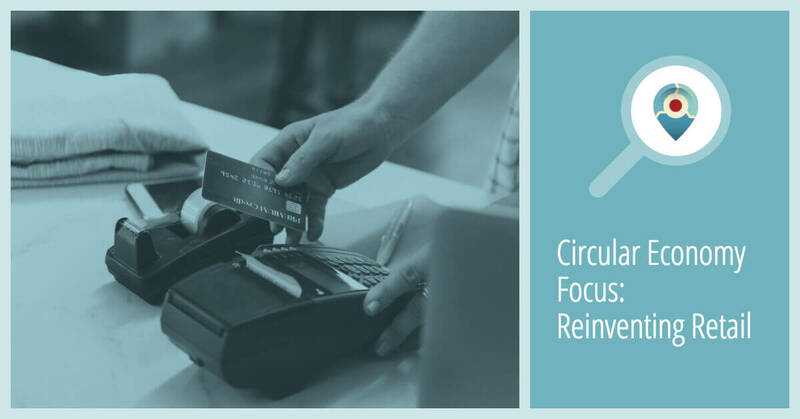 With the ability to connect networks of retailers for place based innovation – we can enable society to collectively reduce their environmental impact by getting access to what they need as a service and support a reinvention of retail. Nordic Values for Global Impact.